Archives for April 2014 | Blog | Pixel Toons Ink. 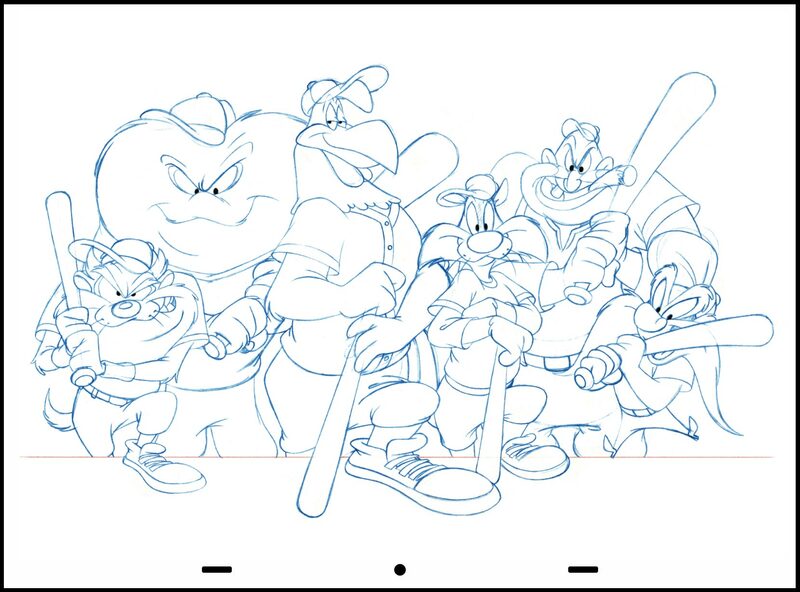 Flashback Wednesdays: "Take Me Out to the Ballgame"
This week’s Flashback Wednesday is “half” of a Looney Tunes Limited Edition lithograph. This tribute-print was done to commemorate the twelve members of the Major League Baseball’s 3000 Hit Club. The final color shows the complete image. It was divided in two sections: the left was designed by WBCP Senior Character Artist San Wei Chan, while I worked on the right side. It was done this way because the project was a rush job. The final litho were framed, tagged with both, the Warner Bros. and the MLB logos and signed by the members of the club. 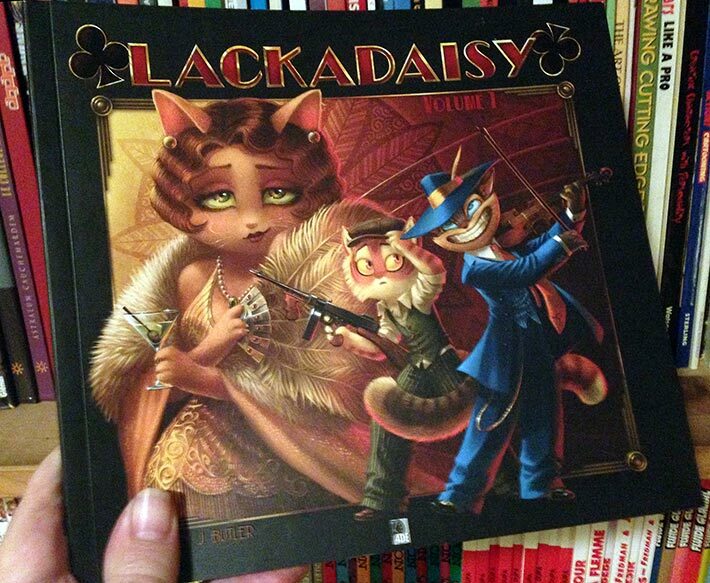 It had a limited run of 1000 copies. (Click for a larger image). 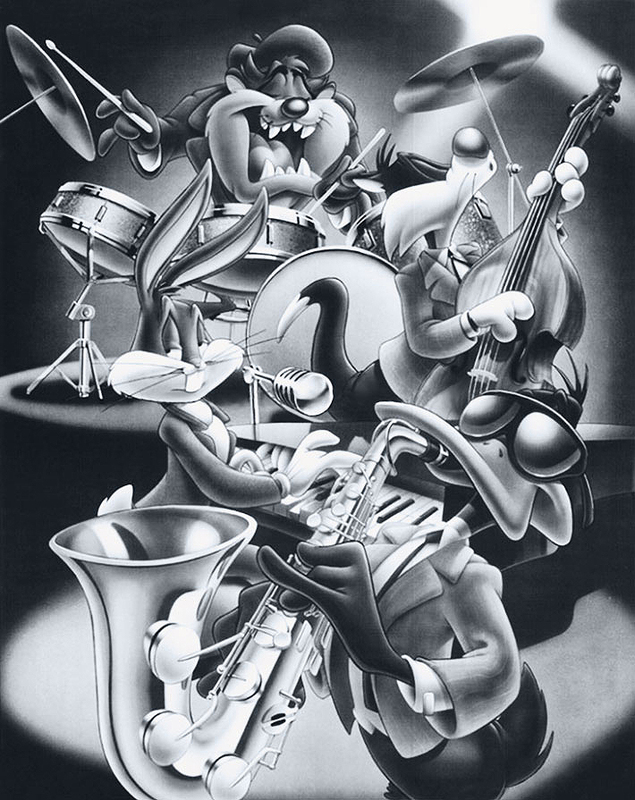 This week’s Flashback is a rough-pencil - no inking was requested, for a line of limited prints sold at the Warner Bros. Studio Stores. 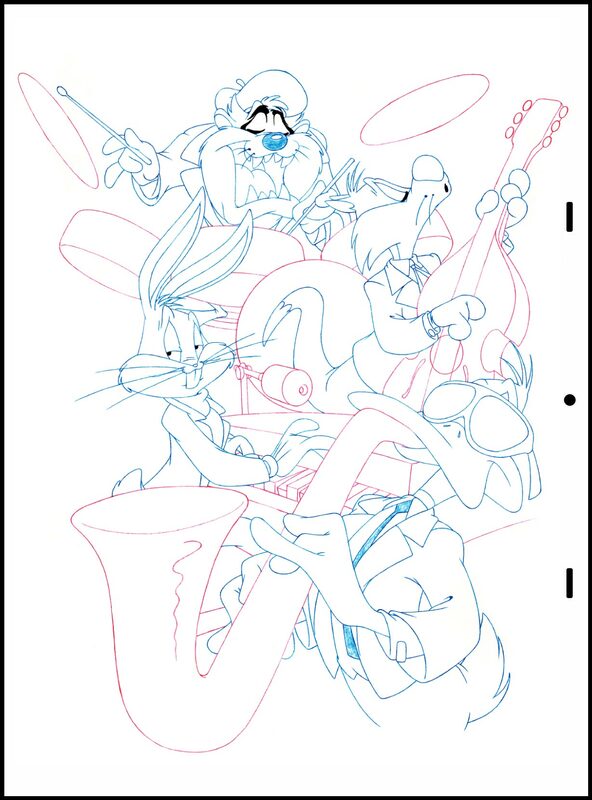 For some reason, I was asked to draw the instrument’s details - knobs, keys, etc, on a second layer. After its run and with the closure of the WB stores, the image is now sold has a large-size poster, which I have signed quiet a lot-of during the last few years. The painting was done by David Edward Byrd. Flashback Wednesdays: "Where's the Kaboom?" 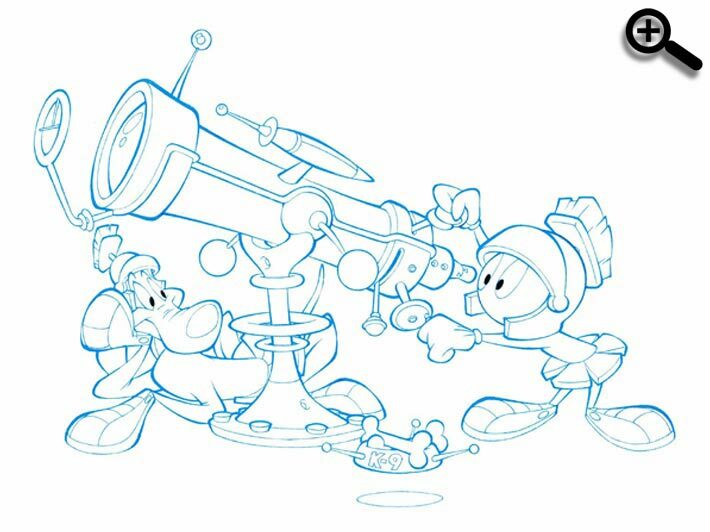 This drawing of Marvin the Martian and K-9 was requested by Six Flags Magic Mountain, more specifically for their park’s Looney Tunes merchandise. 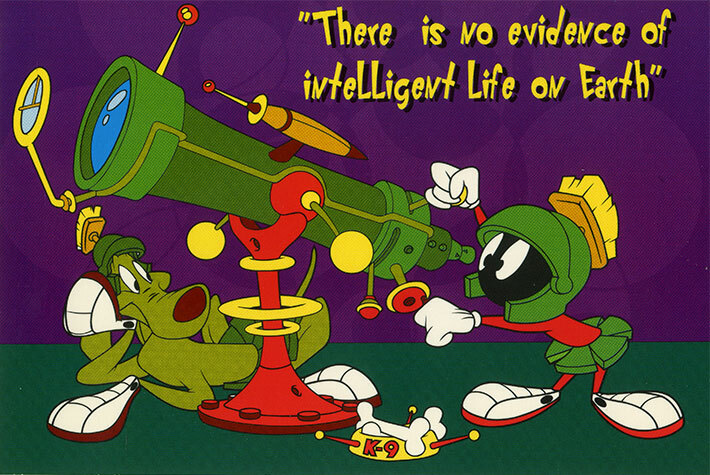 While Marvin and K-9 were easy to conceptualize, I had to do some research for the style of the telescope, so it would matched the same style Chuck Jones had developed when he created Marvin the Martian - first introduced in Jones’ animated short Duck Dodgers in the 24½th Century (1953.) 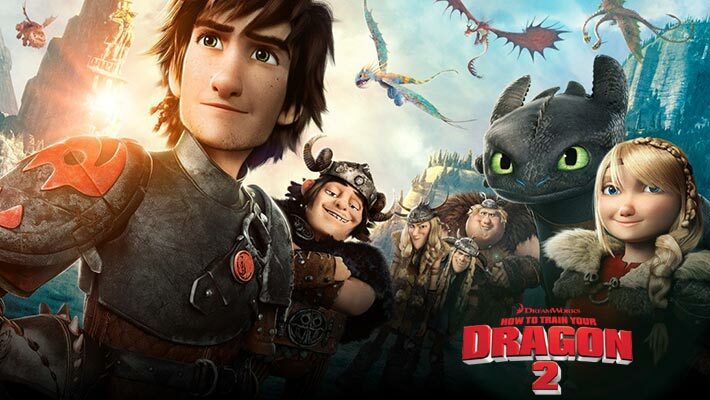 It was Maurice Noble background and layout, the same artist who had worked with Jones for the film, who provided the perfect inspiration for my design. I never saw the final product on any merchandise based on my designs, but a couple of years ago I was able to pick up this postcard at the Grauman's Chinese Theater in Hollywood, California. 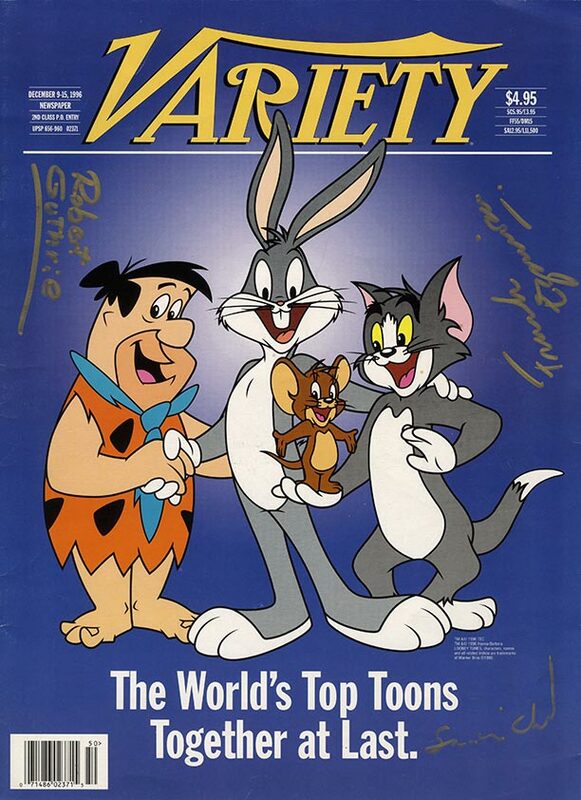 Here is the cover of the December 1996 Variety Magazine I worked on, announcing Warner Bros. Entertainment Inc. acquisition of Hanna-Barbera Productions Inc.’s intellectual property. 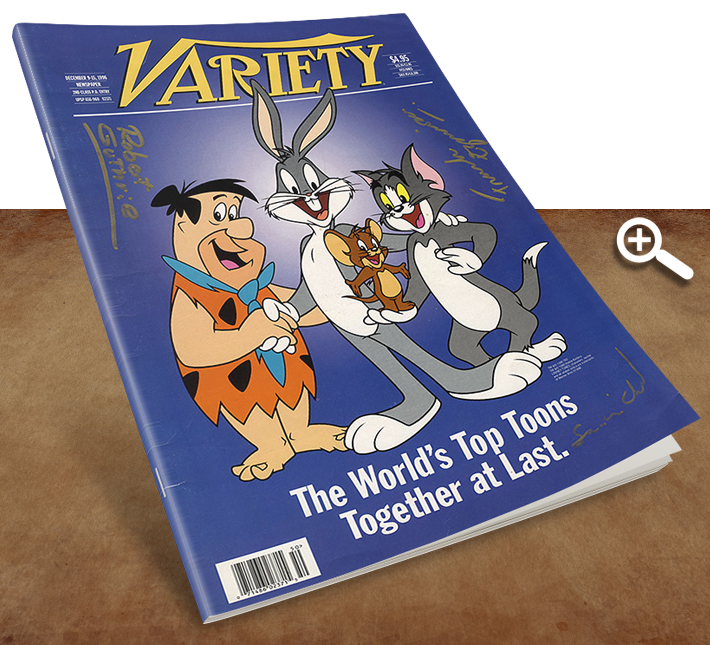 The (WBCP) artists that illustrated this issue were myself - drawing Fred Flinstone, senior character designer San Wei Chan - Bugs Bunny and animation director Frank Espinosa - Tom and Jerry. 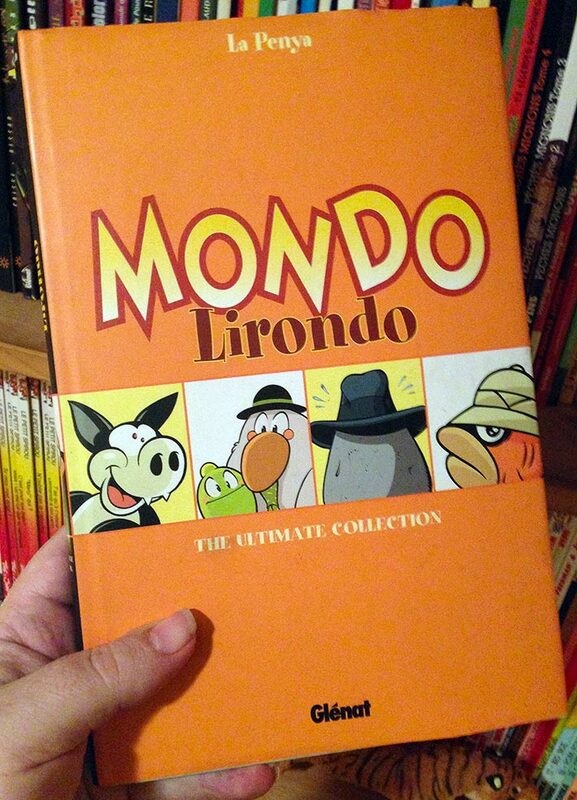 The issue was published right before Christmas, which made for a nice Christmas’ present.